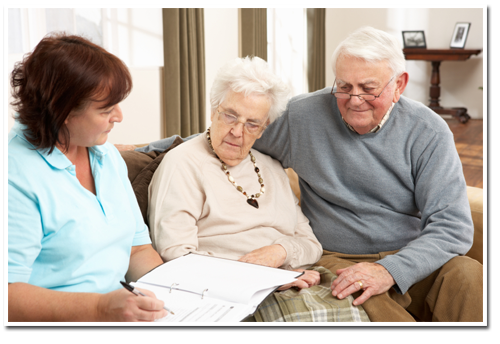 Getting started with Angel Hands Home Care is a simple and convenient process. When you’re ready, give us a call and a staff coordinator will meet with you or your loved one for your FREE in depth evaluation of your needs and lifestyle. Available options will be coordinated and suggested for your individual care plan. Your needs and wishes will be carefully matched with a caregiver and schedule to help improve your quality of life. In an event that your care plan needs to be adjusted, we are there for any changes you need. We will also provide a developed customized care plan where we conduct periodic supervisory visits. Call Us Today For a Free Home Assesment!